Former Sri Lanka skipper Arjuna Ranatunga might land in hot waters for allegedly sexually harassing an Indian flight attendant at a hotel in Mumbai. When it comes to controversies, Arjuna Ranatunga rarely manages to maintain a safe distance from them. And the former Sri Lanka skipper has now found himself in another controversy and this time he is surely on the back-foot. The accuser took to Facebook to reveal the incident through a lengthy post. She also revealed some other sexual harassment encounters she has faced in the past. The lady accused that Ranatunga grabbed her by her waist when he was in India. She further revealed that she ran to the hotel reception and complained about Ranatunga’s actions but it did not make any difference. “My star struck colleague spotted Indian and Sri Lankan cricketers in the elevator of Hotel Juhu Centaur, Mumbai and decided to meet them in their room for autographs. I decided to chaperone her, fearing for her safety. We were offered drinks (perhaps laced) I declined and stuck to my bottle of water I’d brought along . They were 7 and we 2, they latched the room door putting the chain secure. My discomfort growing inside of me, I urged her to get back to our room. “She was smitten and wanted to go for a stroll by the poolside, this was at 1900 hrs, the walk to the pool a desolate, unlit pathway at the back of the hotel, I look back to find (her friend) and the Indian cricketer nowhere in sight. “Ranatunga grabs me by waist, sliding his hands along the side of my breasts, I scream fearing the worst, kicking on his legs and feet. Threatening him of dire consequences, passport cancellation, reporting it to the cops etc., for he is a Sri Lankan misbehaving with an Indian. Wasting no time, I dashed for the hotel reception a good run on an incline screaming on top of my voice. The reception said, “it is your private matter” and that they can’t help me,” the woman revealed in her Facebook post. 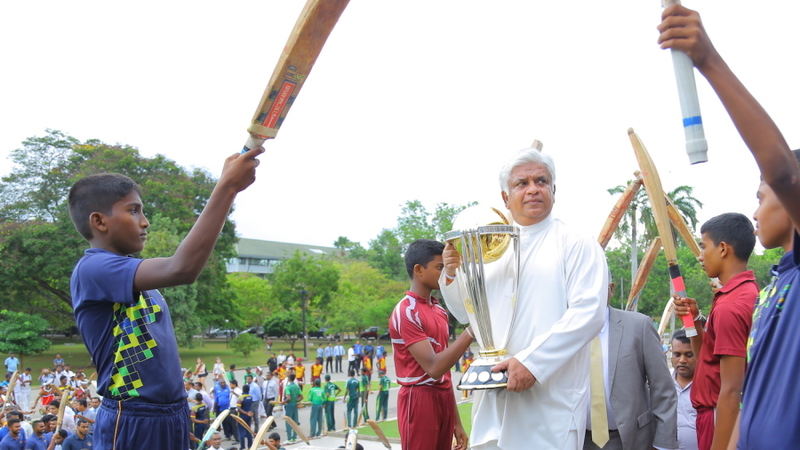 Ranatunga is one of the greatest cricketers to have played for Sri Lanka. The maverick player led Sri Lanka to their greatest cricketing triumph, the 1996 World Cup. Ranatunga is also Sri Lanka’s first half-centurion in Tests. Throughout his career, he never shied from confrontation and defending his players, thus becoming a hero for the Sri Lankans. 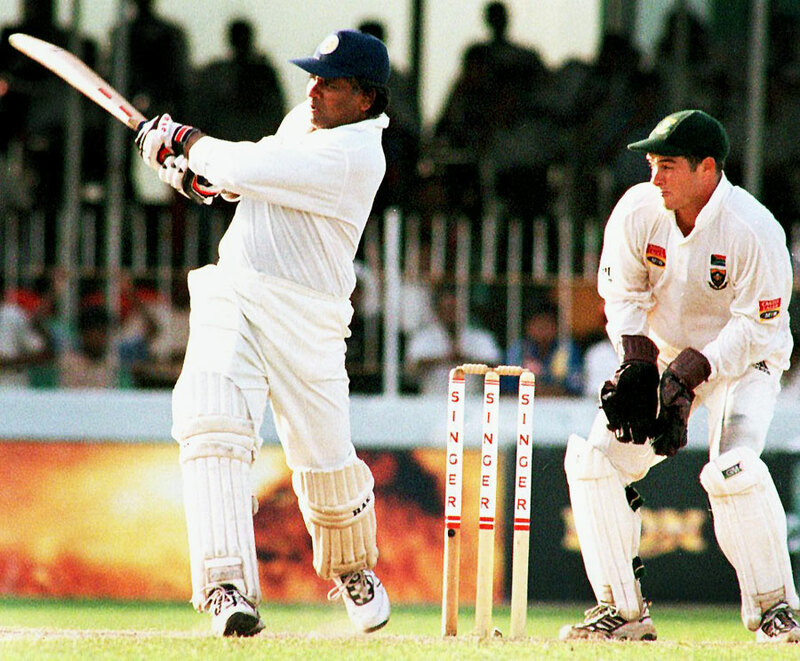 In June 2000, Ranatunga played in Sri Lanka’s 100th Test match, becoming the only player to represent his country in their first and hundredth Test. He retired from the game in 2001. He scored 5105 runs in 93 Tests and 7456 runs in 269 ODIs. After his playing days, he joined politics.